An introduction to windsurfing, led by one of our enthusiastic, qualified windsurf instructors. 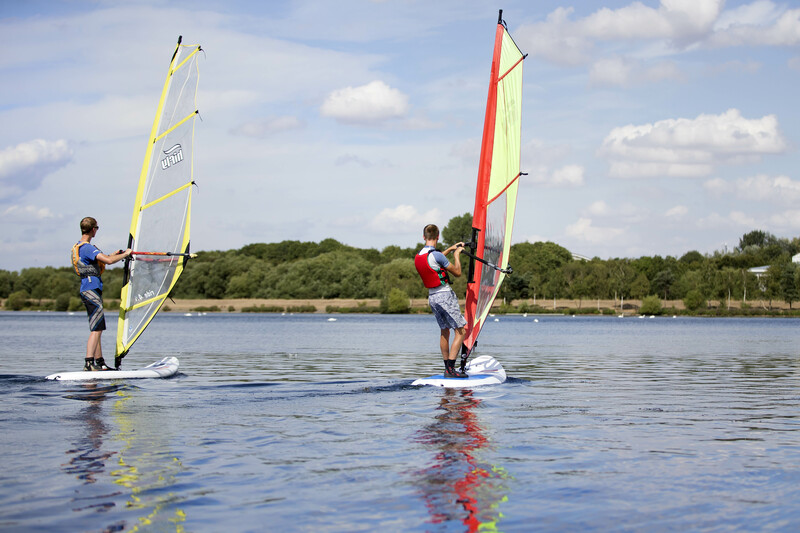 Starting with an introduction to the kit on the shore, and explanations and demonstrations of how to control the board and the sail, participants then hit the water to practice their balancing skills and get the board moving. There are no pre-requisites for this session. Getting wet is quite likely!